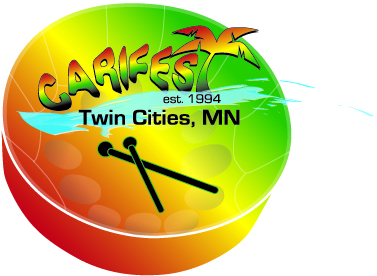 Carifest is an annual event that celebrates Caribbean culture in Minnesota. It is organizer by a grassroots organization of people with Caribbean connection. Carifest takes place on the fourth weekend in July each year. Early Bird ticket special! Get your tickets before May 12th for just $7!